Pro Boxing Fans - Smith v Eggington Big Fight Preview & Prediction. 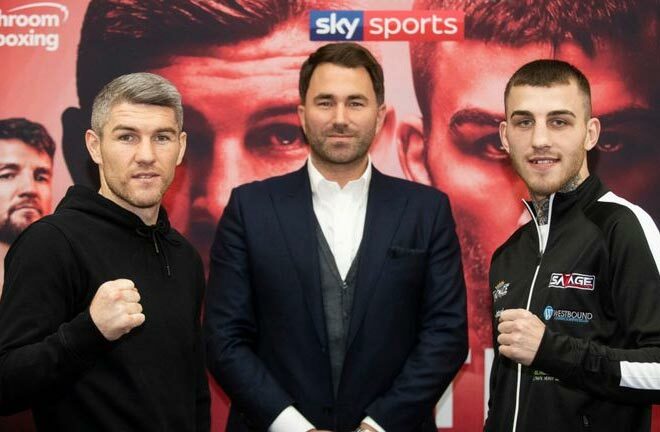 Sam Eggington, even though he is only 25 years old, firmly reaches a critical crossroads in his career this Saturday night. Credit to him, then that six months after being stopped by the unheralded Tanzanian, Hassan Mwakinyo in one of the upsets of 2018, he takes on former WBO Super Welterweight Champion, Liam Smith, in Smith’s hometown of Liverpool. 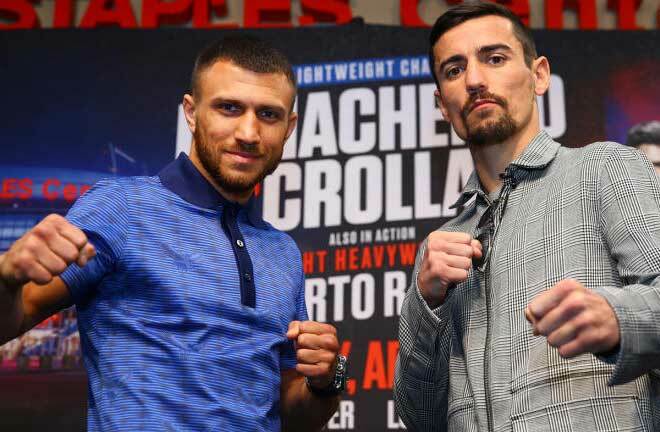 It’s a must win clash for both though, with Smith looking to get back into the mix for World Titles after failing to regain his belt in a loss to Jaime Munguia last July. A loss to Eggington would be a major setback for the Liverpudlian. 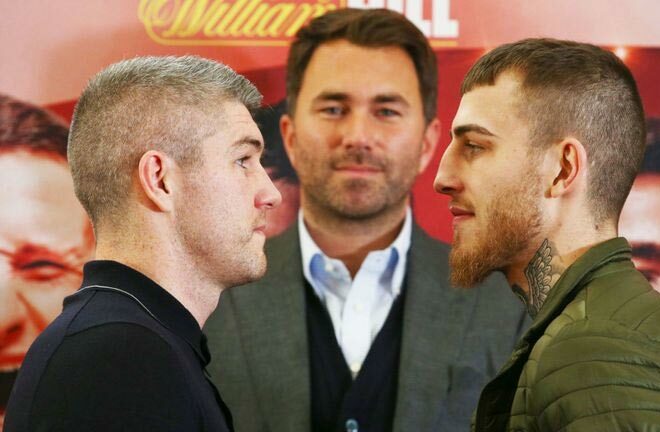 Liam Smith fights in his home City of Liverpool this Saturday, for the first time since a June 2016 second round knockout of Pedrag Radosevic. This was a defence of his WBO Super Welterweight Title, which he won via seventh stoppage of John Thompson in Manchester in October 2015. 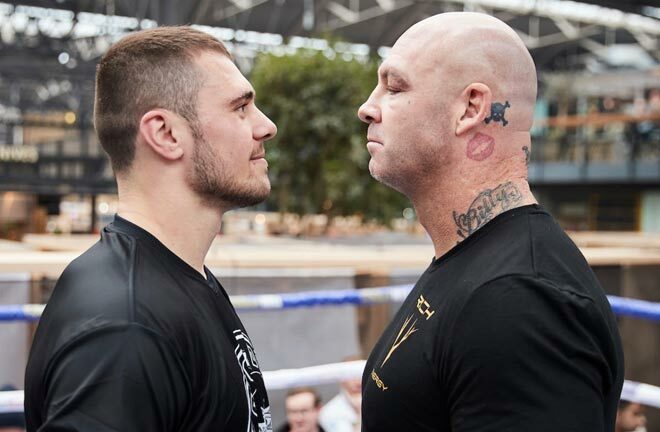 “Beefy” has his sights firmly set on a second reign as World Champion. He lost his belt in September 2016, travelling to Texas, where he was eventually down and out from a ninth-round body shot at the fists of Saul “Canelo” Alvarez. Three straight wins followed for Smith, including two thrillers with Liam Williams in 2017, which earned him another crack at the WBO Title. 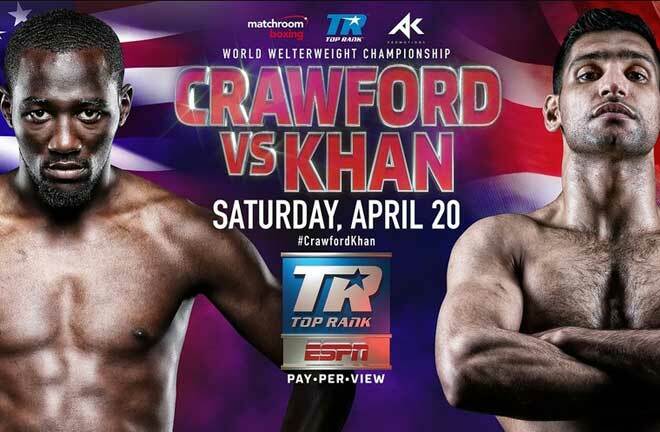 He was due to face the then Champion, Sadam Ali in May last year, but had to withdraw due to a severe skin condition. 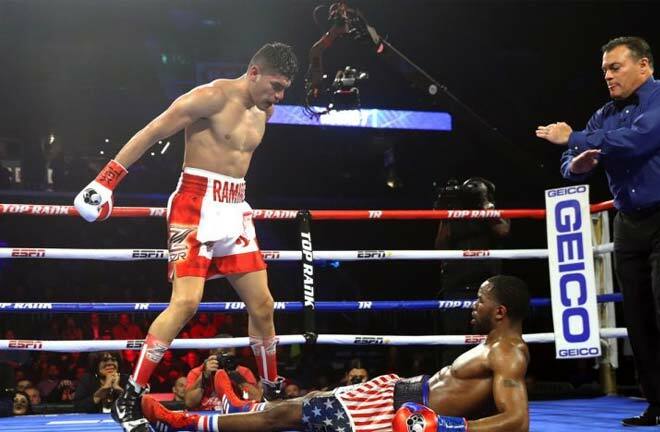 Jaimie Munguia replaced Smith, and the Mexican monster grasped his opportunity with both hands, wrecking Ali inside four rounds. Smith still got his chance to regain the belt, albeit against a more difficult opponent in Munguia two months later. Although he was brave throughout the contest, Liam was down in the sixth, and widely outpointed in Las Vegas, as he suffered a second career reverse. This was his last outing, and he will be looking to make a statement to catapult himself back into contention this weekend. His opponent in Liverpool has endured a tough eighteen months.Up to October 2017, Sam Eggington seemingly had it all to gain. Long championed by Barry Hearn as a future World Champion, Sam was European Champion, had wins over Paulie Malignaggi and Frankie Gavin on his CV, and was on track for a shot at World Title honours soon enough.These plans were temporarily derailed though, as the excellent Mohamed Mimoune outhustled and out thought the Stourbridge man in Manchester to dethrone Eggington of his European belt. 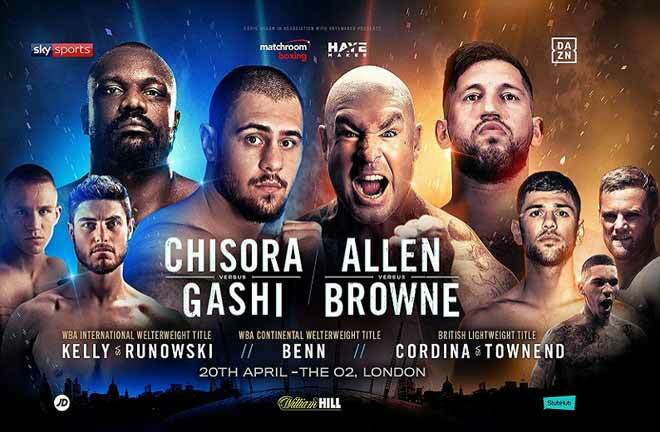 Two comeback wins followed, and a rumoured World Title eliminator with Brandon Rios was set to be in the works in a big fight at Wembley Stadium, so when little known Hasan Mwakinyo came to Birmingham to give Eggington rounds in September last year, it was thought of as a good keep busy fight. The Tanzanian didn’t read the script at all, and the Midlander didn’t bring his defence with him, which allowed Mwakinyo to connect with Eggington almost at will. It was only a matter of time before a stoppage came, as Mwakinyo landed shot after shot, leaving referee Kevin Parker no alternative but to call an end to proceedings. Eggington got back to winning ways last month, with four round points win over Sam Omidi at Villa Park. Saturday’s assignment will definitely be a tough ask for the likeable Eggington, with Smith log established at the weight. Prediction: I firmly believe that this could be a four to six round shootout, with Sam no stranger to engaging in battle. 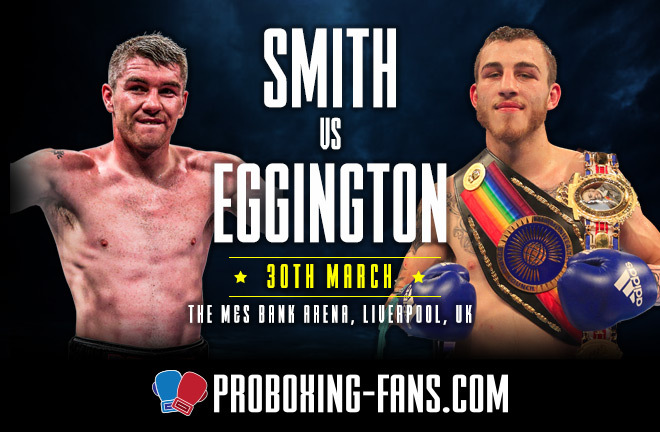 Smith is a big 154 pounder, while we are yet to see if Eggington’s strength and power have followed him up from Welterweight. I can see both men potentially visiting the canvas, but Smith’s extra experience at the top level, and size should hold the key. I think he may target Sam’s body, and I think this eventually will signal the end of the contest, as the pressure and extra bulk of “Beefy” will take its toll. A Smith victory via stoppage for me.